One of my favorite things about being a blogger is getting to work with brands that otherwise would not be on our day to day radar. (No offense to H&M, Zara, Forever 21 & Free People because we love those brands, of course). From local jewelry designers to companies trying to make a splash with one simple piece to amazingly crafted wears from designers abroad, we’ve been exposed to some seriously talented folks and I love getting to write about it on here. 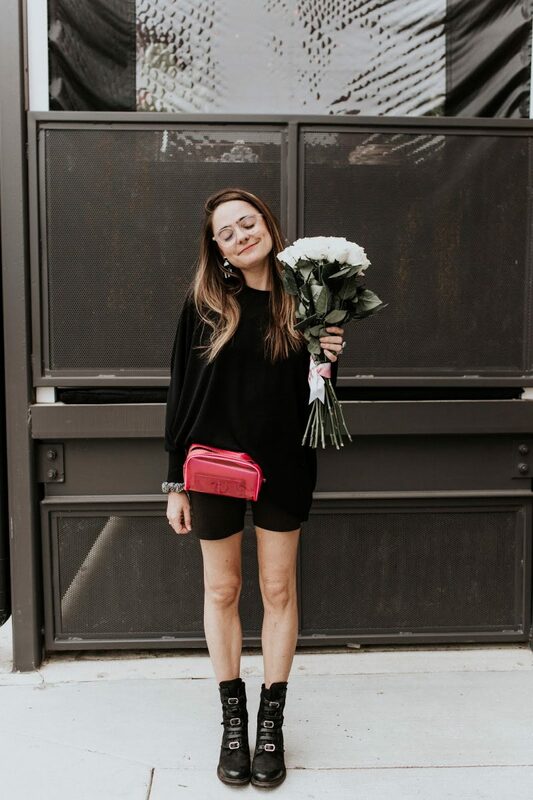 One of my favorite brands to work with has been Baukjen, named for its creator, embodying a classic, stylish woman who cares about her wardrobe and the longevity of those pieces in it. Each collection is designed around those key pieces that every woman needs in her closet, but with a fun, flirty, feminine flair. This Stanton Print Top is no doubt going to become a staple in my wardrobe this fall because of its’ sophisticated, yet also simple nature. Did I mention its literally the softest thing I’ve ever felt? I also added this sweater to my collection, and to say it has been on repeat lately is a gross understatement. So head on over to Baukjen’s site and add a little bit of British flair to your life. Top, Baukjen. Sweater, Baukjen. Stellar Star Denim, ASOS. Bag, Rebecca Minkoff (similar) . R Necklace, drift/riot. UNO Magnetic necklace. Boots, Similar. Sunnies, Nasty Gal.